Aetrex Men's Otc Compression Copper Socks: The Healthiest Socks You'll Ever Wear! Aetrex Men's Otc Copper Compression Socks are ideal for men with moderate edema, swollen legs, leg fatigue, and vein related problems. Aetrex compression socks are designed to gradually decrease pressure from the ankle up through the calf, allowing proper blood circulation through the leg. These socks are also recommended for men who sit or stand for long periods of time, such as when traveling on long flights; because doing so can make you more susceptible to edema and/or venous disorders. Wearing these socks will help you re-energize aching legs and provide all-day comfort. Aetrex men's compression socks will not only offer graduated compression benefits, but also remove 99.9% of bacteria, fungi, and odor in socks. Copper Sole Technology makes this happen by infusing copper ions to the CUPRON yarn that make up the fibers of the sock, which will also help improve the look and texture of the skin. 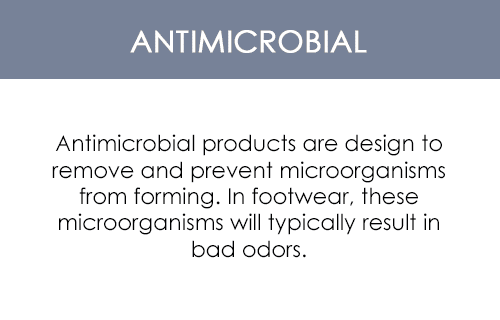 Over time, the fiber wears and the copper ions regenerate and create a long-term protective barrier to control odor - a protection that will last as long as the life of the sock. Aetrex Otc copper compression socks for men will be the healthiest socks you'll ever wear! Merchant Note: It's important to consult your physician before wearing compression hosiery to determine if it's the right choice for you. 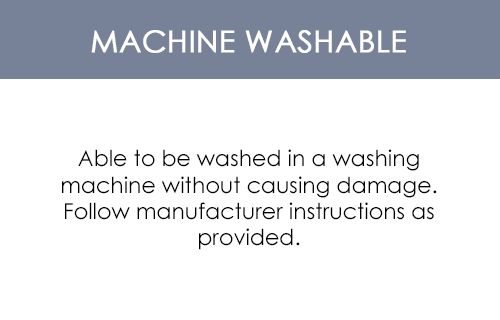 Care: Machine wash warm with like colors. Use only non-chlorine bleach when needed. Tumble dry medium. These socks are worth the money. 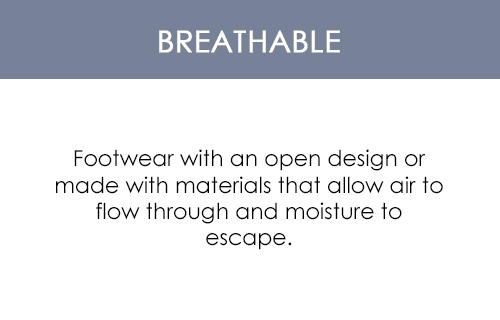 They work as described and, no odor. Will definitely purchase again.